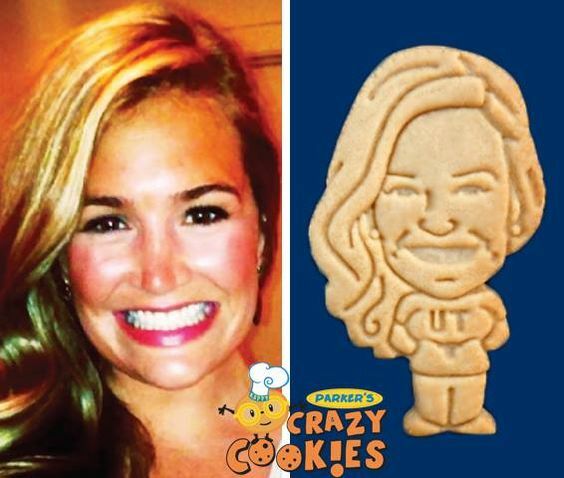 The perfect cookie to send home with your guest. Let them remember you and all of your accomplishments before they eat your delicious head off. 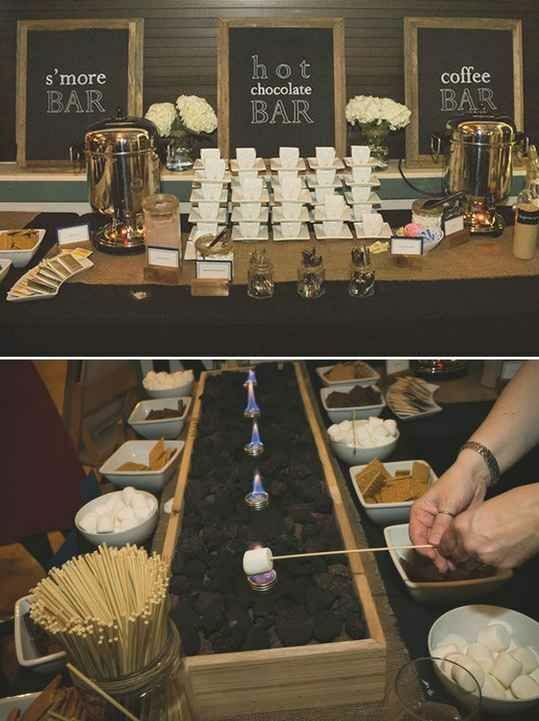 Make this and your guests will never want to leave and I might show up. These grad libs will keep everyone entertained. 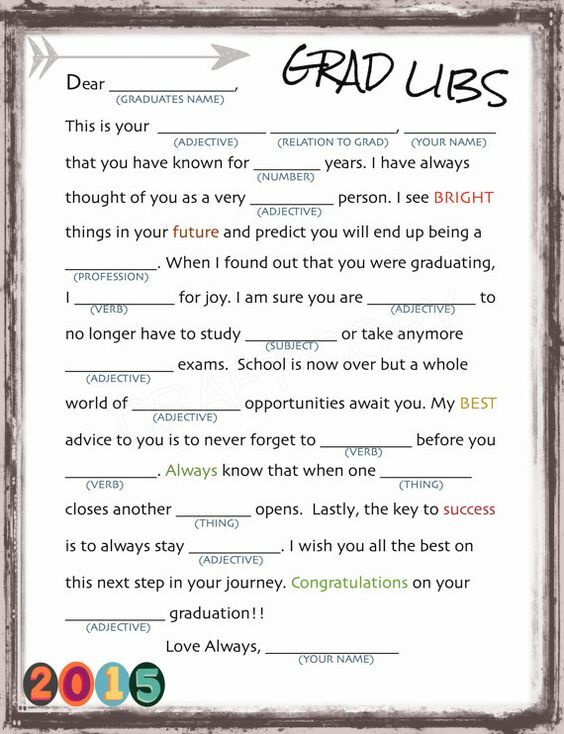 Make your guest read them out loud for extra giggles! This will definitely warm the hearts of your parents. 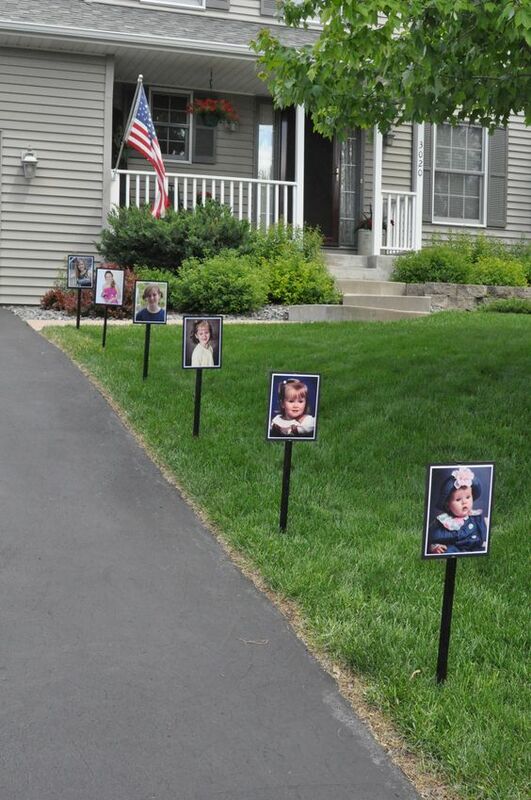 We suggest filling up the entire front yard with pictures. Classic. 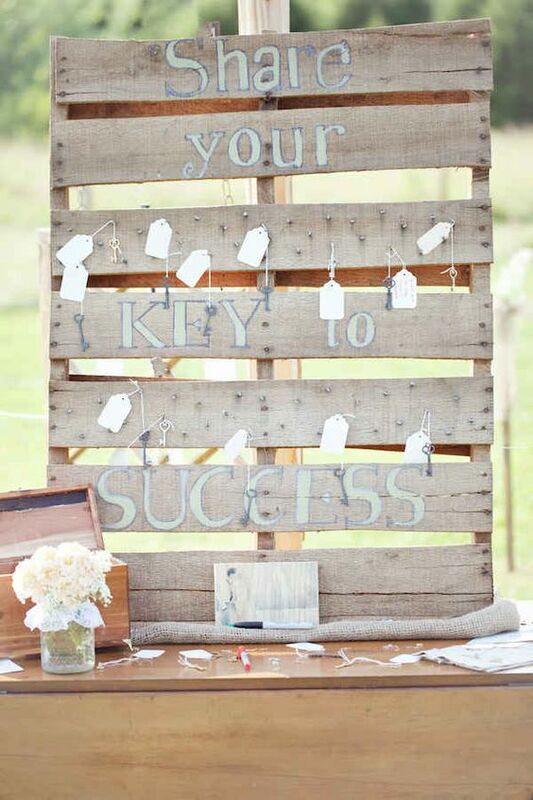 Whether its wisdom from your little brother, your best friend, or your crazy aunt; little keys to success are cute and meaningful! 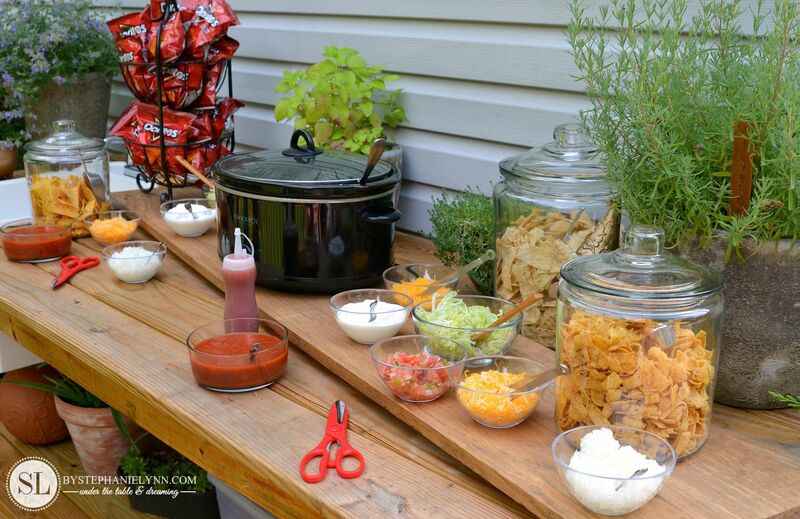 This beautiful set up is made easy with mason jars and plastic plates and utensils (AKA affordable and easy to clean). Class of 16! 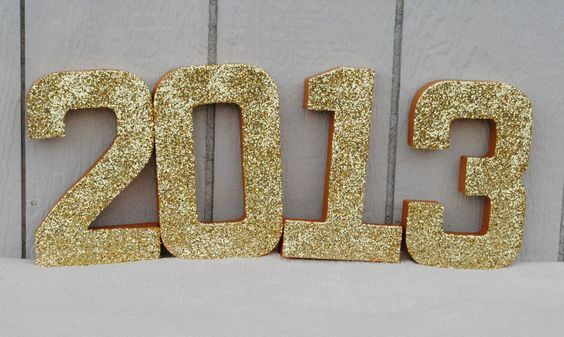 Perfect props for fun photos too! Overwhelm your guest with a ridiculous amount of tassels. Pick your school colors or go for the GOLD. 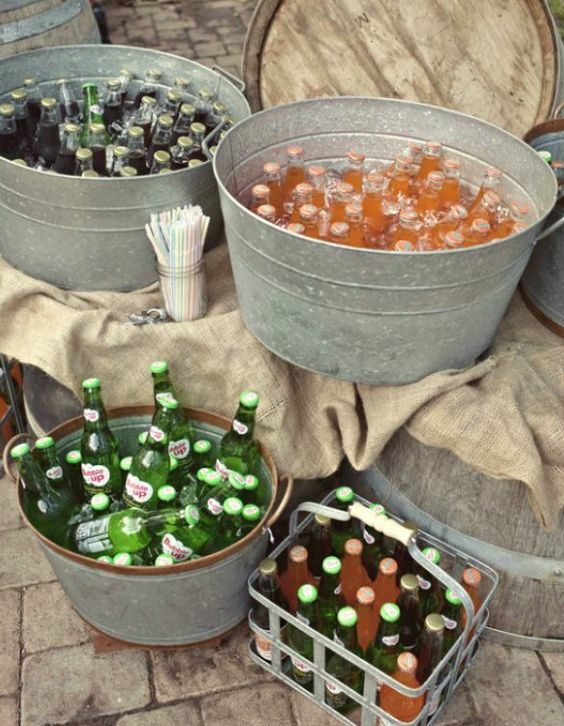 All you need are a few buckets and plenty of ice to make your guests feel pampered. 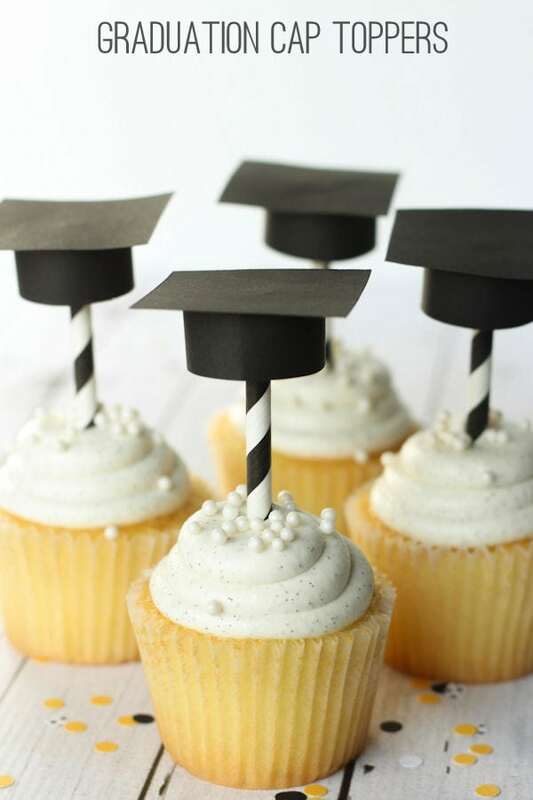 Cake, cupcakes, whatever you prefer! 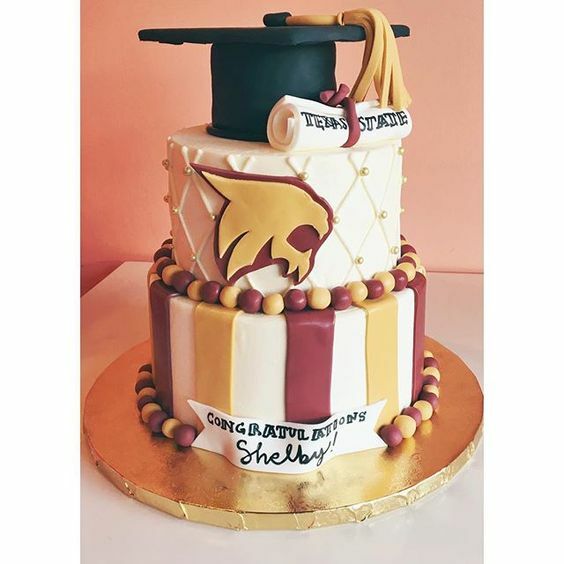 Another way to shove your school colors down their throat (but we promise they’ll like it!). 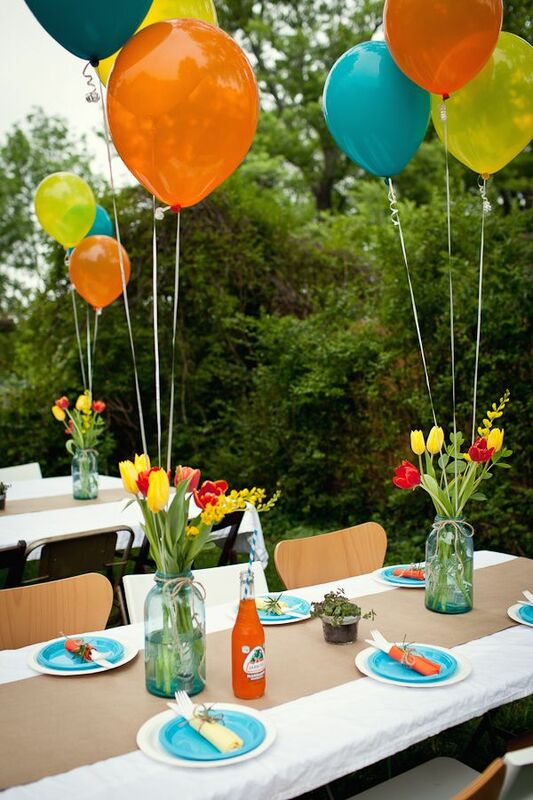 All you need is some paper, hot glue, and straws to give your party just what it needs.